THIS MONTHS SPECIAL . 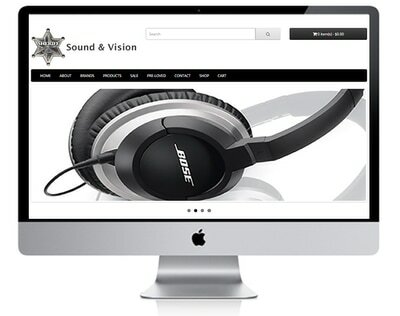 . .
Full E-Commerce Website for $1999 designed built and ready for sales within 30 days! A professionally designed e-commerce website built with up to ​500 products loaded ready for sale. Complete with service integrations, payment providers, shipping methods, social media links, marketing options, accounting and sales reporting as well as currency and language packs - included with every e-commerce site. Unlimited categories and subcategories all with unlimited products which can be assigned to them. If you want to sell 1 product or 1,000,000 we have you covered! Simple store management with built-in SEO. Easily manage all of your products, customers, orders, taxes rules, coupon codes and more. Support you can trust - easily add and edit products yourself with our complimentary training and dedicated support. Site completed within 30 days! All your important information is available at a glimpse. Get a full overview of total orders, sales, customers, people online, sales analytics and much more. In order to successfully organize an online store you will need to cooperate with many people, each performing different roles. Our site allows you to set advanced user privileges and separate access for user groups and users. Products come in different options. Some feature sizes, while others colours, length, height. No matter the case we have the solution on adding extra important product variables, just leave it to us. If you want to sell 1 product or 1 000 000 products, we have your back. We make it easy to sell digital products. All you need to do is click a button, upload the product and set the price. Voila! Your products are ready to be sold. Customer product reviews are among the most important factors that trigger the buy or don’t buy decisions customers make. Our sites come with a powerful integrated comments, reviews and ratings system. Sell in any currency, anywhere in the world. Get automatic rates updates. Set up different taxes. E-commerce selling made easy. Our site also offers an easy way for customers to get subscribed to your newsletter. Once they do this you can easily get started with your email marketing campaigns. Our sites come with an inbuilt Affiliate system, where affiliates can promote specific products and get paid for this. Set different percentages. Offer different payment options such as cheque, Paypal and a bank transfer. Retailers often have to lower their prices to keep up with their competition. 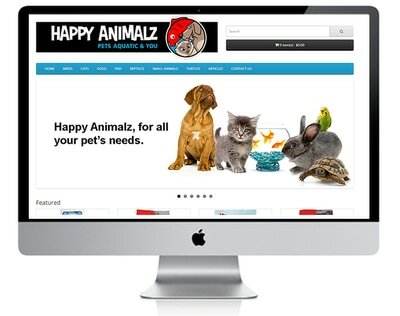 Our sites offer discounts, coupons and specials to cover the most popular ways to get attention and increase sales. Choose any of the 36 Payment methods that come integrated with our sites or download among hundreds more available via the marketplace. Set up recurring payments for your customers. Great if you plan to sell products by subscription, or if you are promoting a discount or member's club, or if you are simply breaking up payments into smaller portions. This feature gives the store owner more control over how customers are charged for products or services. Our sites are module based systems which allows users to easily extend the functionality for their needs. Easily and quickly modify: Bestsellers, Category, Featured, Latest, Specials, Bestsellers, Manufacturers, Information, Google analytics and many more pages. Our sites are 100% translatable. We build the site in your language, and you can sell in your language or expand your business by selling in another language. It is that easy. All our sites are responsive by default. This means your site will look awesome no matter the device. 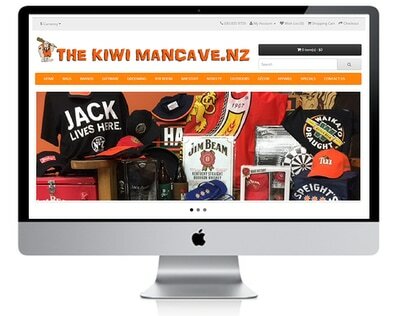 Mobile, tablet, desktop or a large screen you will certainly make an impression. Don’t waste time and money to get your website higher in Search Engines. We know how important this it so we take care of this for you. All of the marketing information is built into your dashboard which allows you to add and track any of the marketing campaigns that you create. When it comes to the most important step and converting a customer - the checkout, we provide both Guest and Registered user checkout options. Get analytical. Our sites come powered up with a sales report, viewed products and purchased products report. If you want to get additional reporting functionality you can view some of the popular reporting extensions.